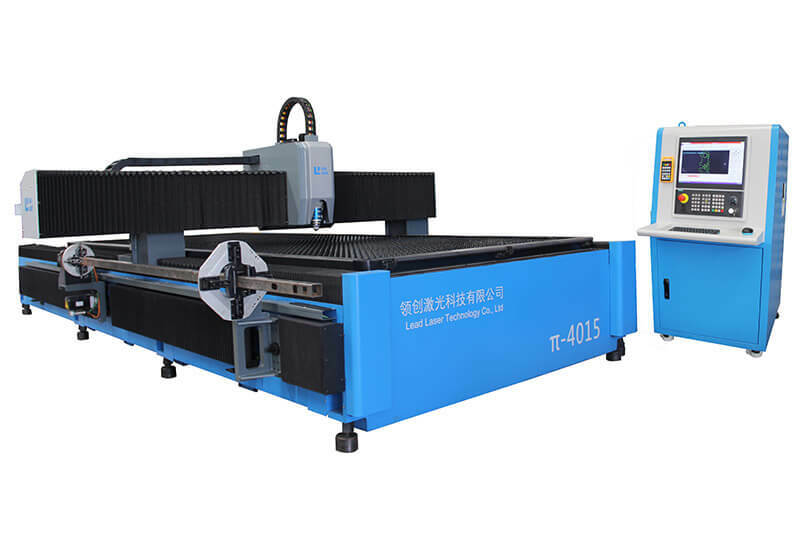 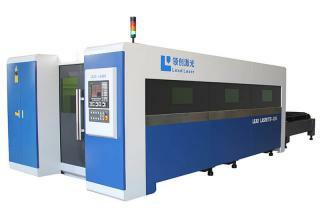 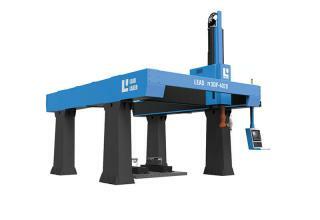 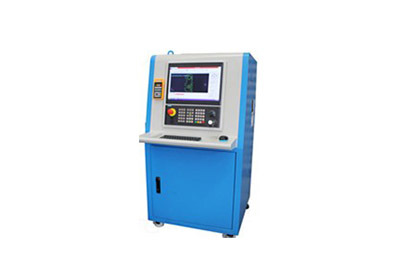 Specialized anti-collision laser cutting head designed by Lead Laser ensures fast speed and high precision processing. 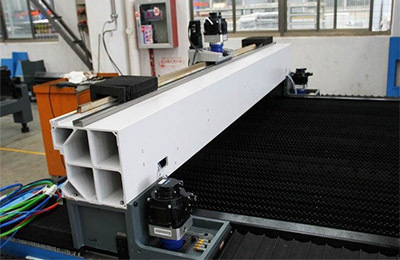 Tube motion system is an integrated design with the main machine for sheet; this design ensures the high precision and fast speed of tube processing. 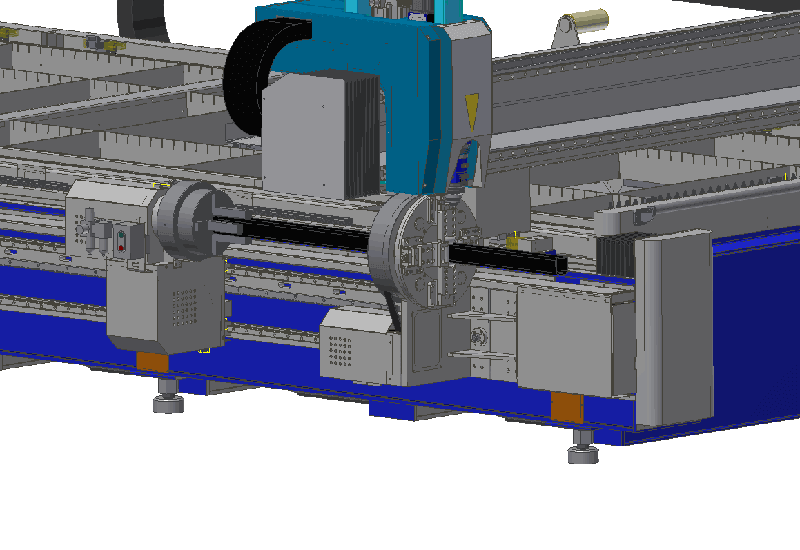 The tube cutting part system is flexible to move, for the convenience of loading and unloading sheet required. 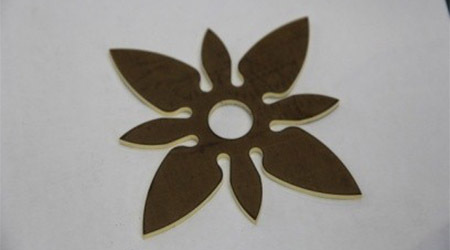 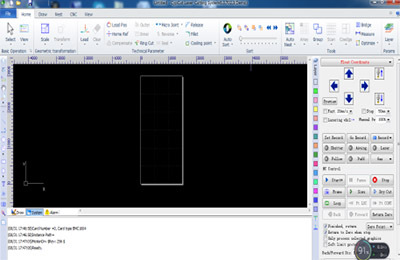 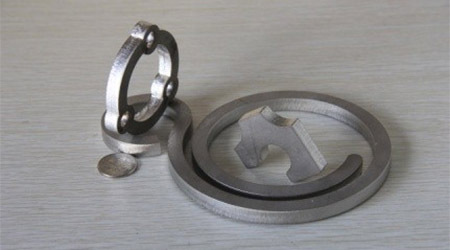 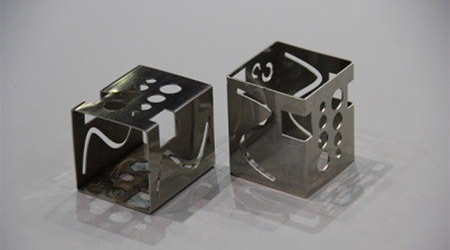 With powerful CNC, precision control of the laser cutting performance is guaranteed. 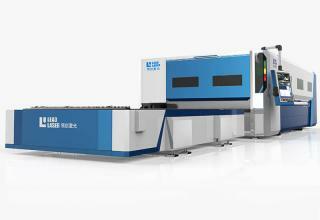 Fast processing of all tasks and introduces virtually no dead-times in the production. 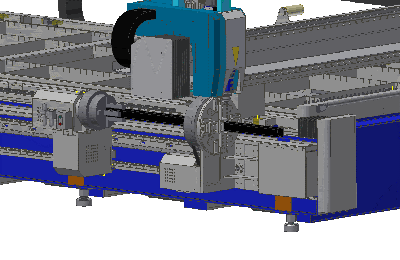 The rotation angle for the longer tube controlled in precision is guaranteed.